February 19, 2015 Dean B. 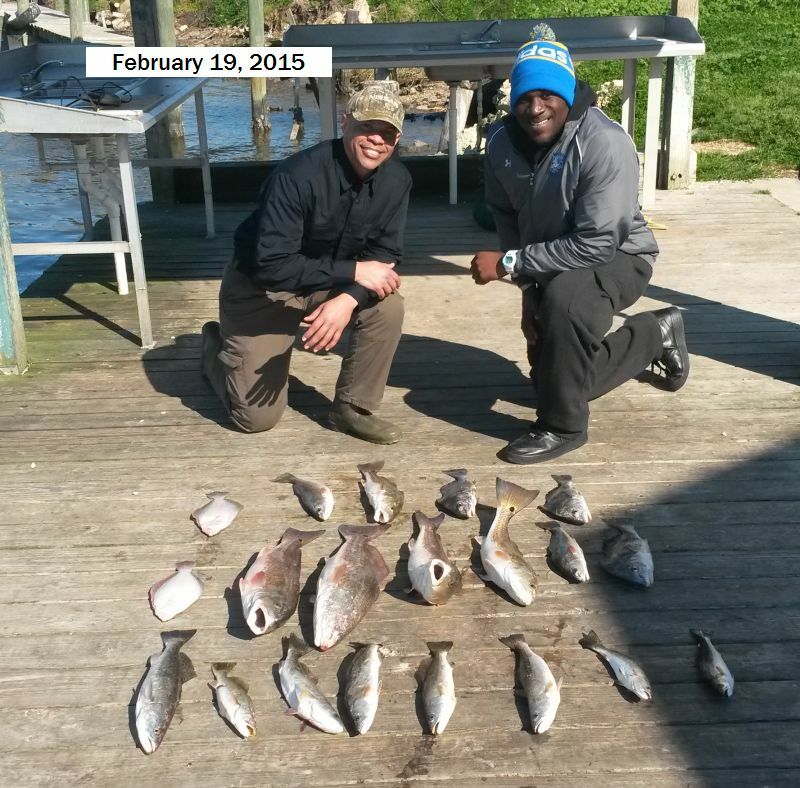 & Fishing Friend Kendal Catch a Nice Mess Inspight of Freezing Temps and Wind and Very Low Tides!!! February 19, 2015 Dean B. 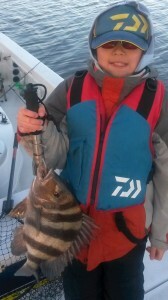 & Fishing Friend Kendal Catch a Nice Mess Inspight of Freezing Temps and Wind and Very Low Tides! It was a challenge on Lake Calcasieu today but these guys worked for them!!! 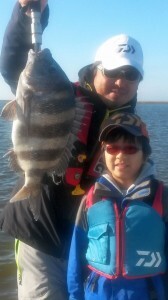 February 08, 2015 Yusuke M. & Sons Tak & Tomo Catch a Nice Mess of Lake Calcasieu Beauties with Captain Tommy!!! 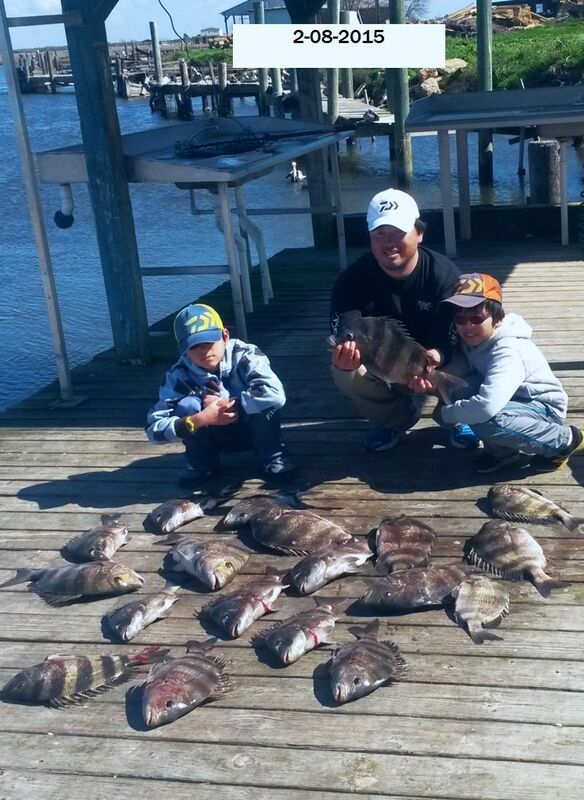 February 08, 2015 Yusuke M. & Sons Tak & Tomo Catch a Nice Mess of Lake Calcasieu Beauties!! 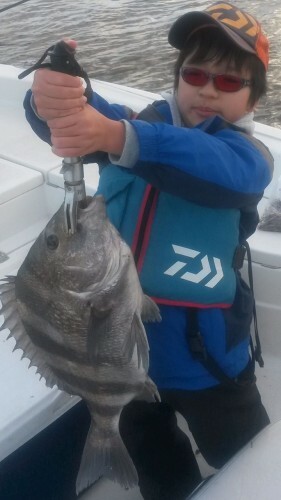 Having A fun day on Big Lake helping youngsters catch some rod bending beauties. It doesn’t get any better!!! February 07, 2014 Dean B. 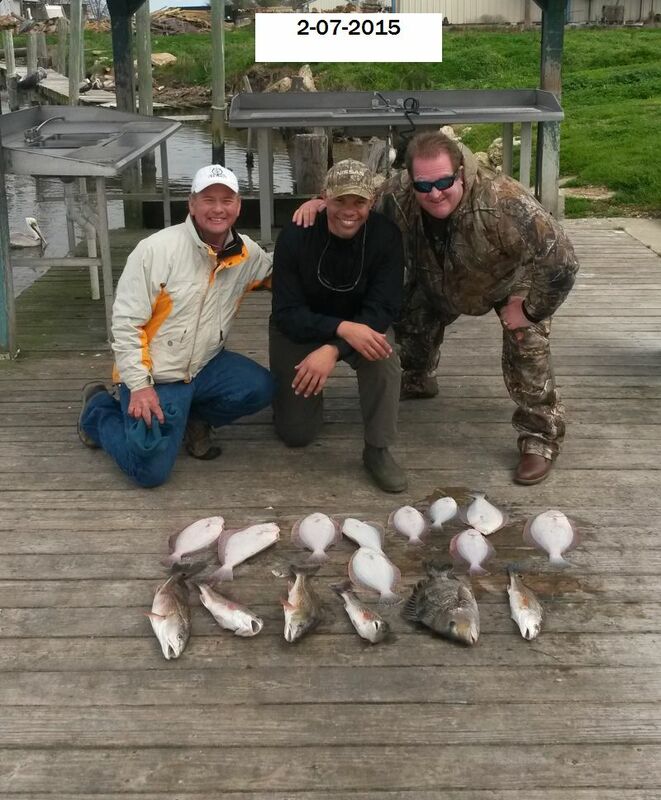 & Friends Bryan & Ronnie catch a Nice Mess of Flatfish and some reds With Captain Tommy!!! February 07, 2014 Dean B. 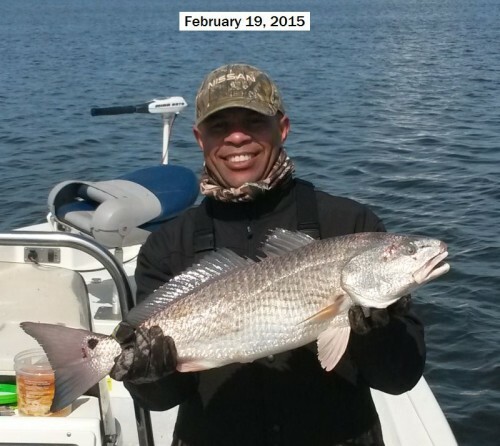 & Friends catch a Nice Mess of Flatfish and some reds With Captain Tommy! !